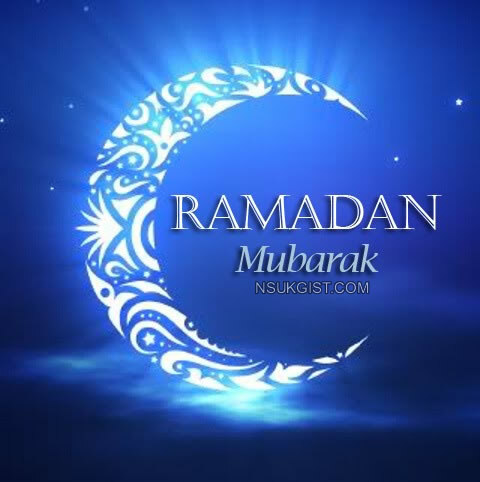 "Reliable reports from Muslim leaders across the country show that the new moon of Ramadan has been sighted in various parts of the country. Ramadan is a month of dawn-to-dusk fasting, intense prayer and nightly feasts otherwise known as iftar. It is one of the five pillars of Islam.